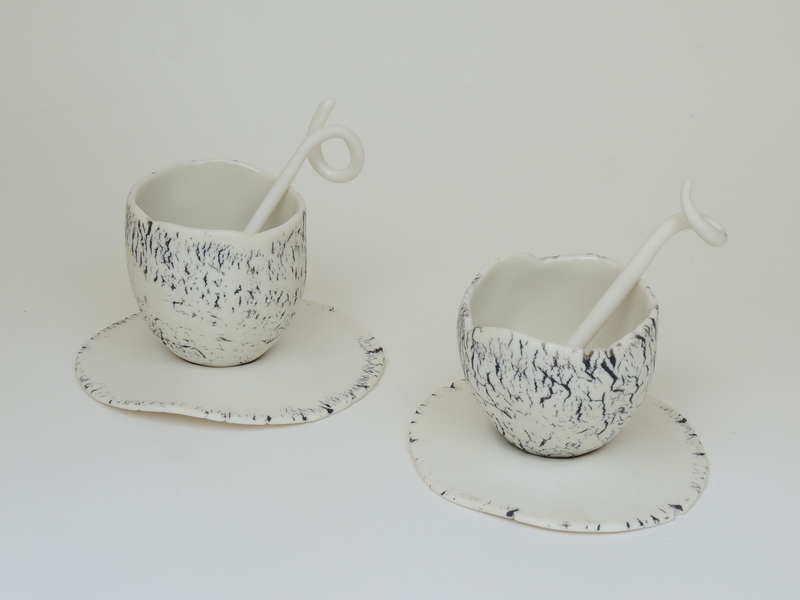 Kathleen Bessemans departs from materials like stone, wood, textiles and silver, but the common thread is porcelain: for her the perfect medium to create emotions and tangible a subject with endless possibilities. Kathleen Bessemans offers its work under the “Catti” label, which is characterized by a tight line with here and there a playful and / or colorful wink. Tableware, napkin rings, bowls and small objects for table decorations made ​​from porcelain. Turn Chains porcelain, necklaces with porcelain parts, rings, earrings, brooches. Each piece is unique and 100% handmade.